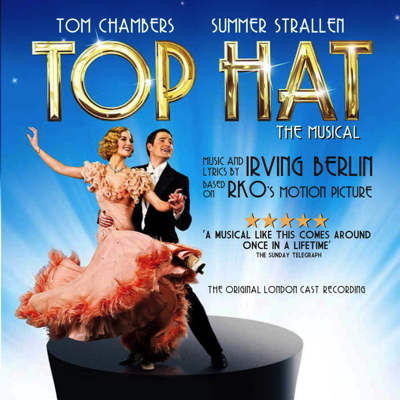 Adam Cooper, Daniel Crossley and Scarlett Strallen are a joyous trio, dazzling in the roles made famous by Gene Kelly, Donald OConnor and Debbie Reynolds. They lead a multi-talented cast which also features Katherine Kingsley as the hilarious blonde bombshell Lina Lamont, Michael Brandon as the highly-strung studio boss trying to win Hollywood’s biggest prize - the first hit ‘talkie’ - and Sandra Dickinson as gossip columnist Dora Bailey. 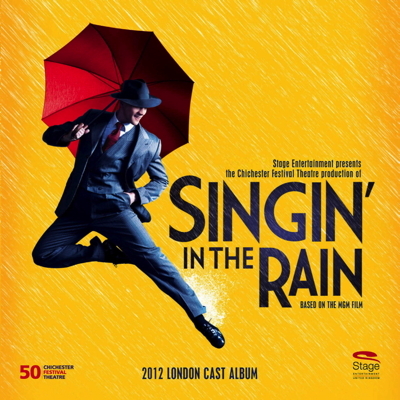 SINGIN' IN THE RAIN will shower you with everything you could ever want in a hit West End musical!